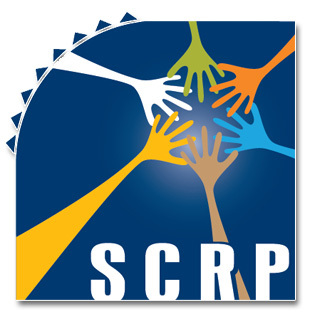 Welcome to the Southern Counties Regional Partnership (SCRP) website. The Partnership represents many different counties, agencies, organizations, and institutions, all committed to expanding Southern California's public mental health workforce. Today, mental health practice is focused on creating hope and supporting wellness, recovery and resiliency for people living with mental illness. Our goal is to create a workforce that understands and supports wellness and recovery, is culturally and linguistically competent, and includes consumers and family members throughout the mental health systems. Through our monthly meetings and joint projects, the Partnership aims to connect providers, educators, consumers and family members to develop strategies and systems that will encourage and enable people to enter the mental health field. Please take a look at the different areas on our site - we have posted our workforce tools and created links to local, statewide and national mental health organizations.